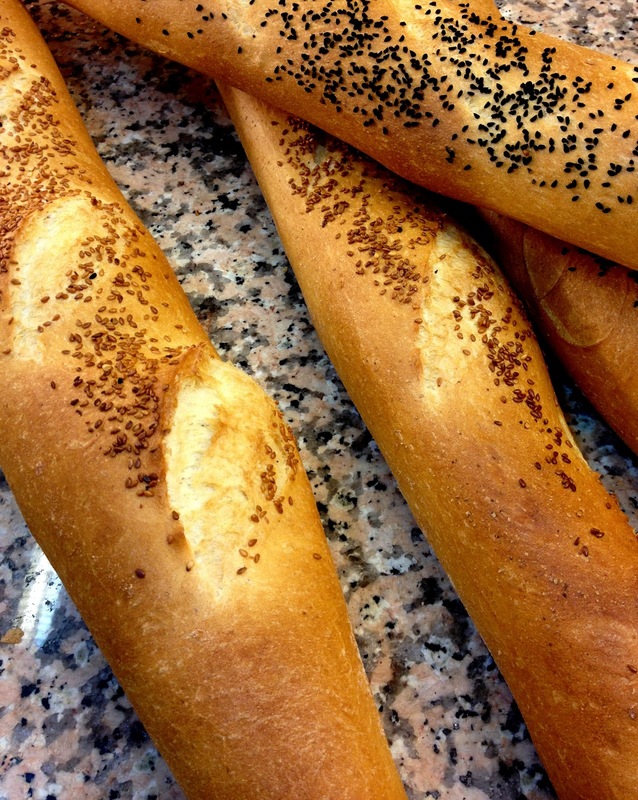 Is it possible to fall in love with bread? Nothing fancy, no exotic ingredients, no claims to being organic or anything, just plain white bread... 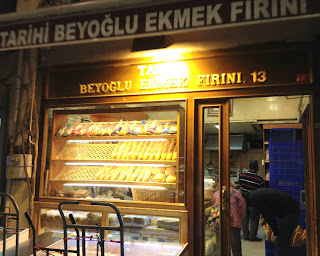 If you are ever in Istanbul you would know that every single time you pass a firin (bakery) it is love at first whif and nothing can come quite close to the smell of fresh baked bread. Bread is so significant and so vital to a Turkish family's diet that it should be declared an intangible part of our cultural heritage. 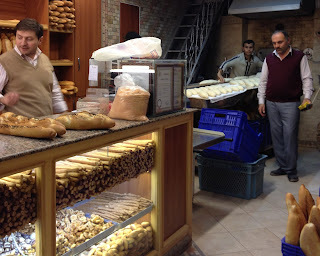 So, next time you are in Turkey, go for a midnight or an early morning bread run - they bake them in the middle of the night and it is a temptation that is almost impossible to resist. The Beyoglu Ekmek Firini where I took these pictures is a true gem right in the heart of Pera, Galatasaray district of Istanbul.